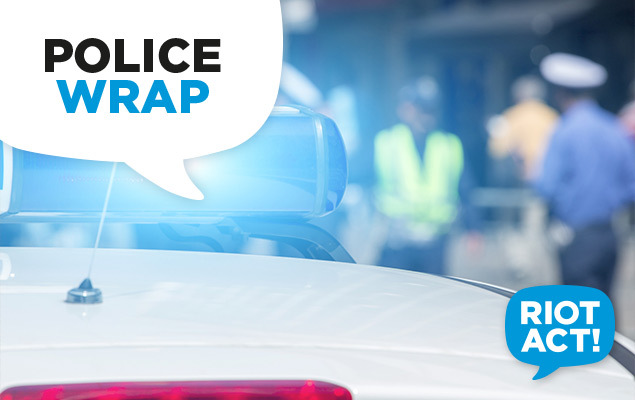 An 18-year-old Bonner man will face the ACT Magistrates Court today (Monday, May 4) charged with a number of traffic offences. Police will allege that on Thursday 11 March 2015, the man stole a silver Toyota Kluger from a home in Ainslie and number plates belonging to a Honda Civic in Belconnen. On Friday 12 March, the owner of the Honda Civic located the number plates affixed to a silver Toyota Kluger in Chandler Street, Belconnen. On Sunday 12 April, the owner of a blue Peugeot 405 sedan reported it stolen from the driveway of their residence at Forde. Police were conducting mobile patrols on Tuesday, 14 April, when they located the Peugeot in Howie Court, Belconnen. On Friday 1 May the owner of a gold Ford Territory reported that it was stolen from Macgregor. About 5.30pm Sunday 3 May, police located the gold Ford Territory at the intersection of Mumshirl Street and Bieunderry Street, Bonner. Police will allege that the man stole all three cars. Forensics attended all scenes and obtained swabs and fingerprints for analysis from the cars. The results for the recent car theft are still pending. The man has been charged with one count of ride/drive a motor vehicle without consent and attempt ride/drive a motor vehicle without consent.